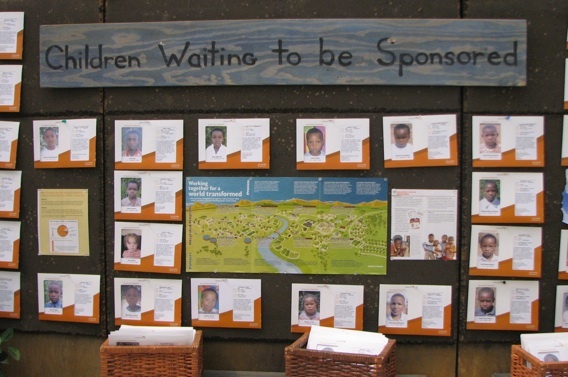 The World Vision ONE LIFE Experience is a 2000 square foot interactive exhibit that will transport you to the heart of Africa. The objective of ONE LIFE is to provide awareness on the deadly HIV and AIDS pandemic, and to inspire everyone to move beyond the statistics by hearing the voice of a child in the midst of this struggle. ONE LIFE opens today at Metrotown in Burnaby and the Dot Com Crew took a preview of the exhibit during a media opening which was hosted by Mi-Jung Lee from CTV and featured guest appearances by Wally Buono, head coach for our BC Lions, as well as musical artist, Marika. The message of ONE LIFE is delivered via an iPod Shuffle. As the MP3 plays, you step into the life of a child affected by HIV and AIDS. Through this captivating 20-minute audio tour, you will experience the impact of HIV and AIDS through the eyes of a child and gain a completely new perspective on the greatest humanitarian crisis of our time. You will also come to appreciate just how rich you really are. World Vision is a Christian relief, development and advocacy organization dedicated to working with children, families and communities to overcome poverty and injustice. The ONE LIFE Experience runs from now until March 1. 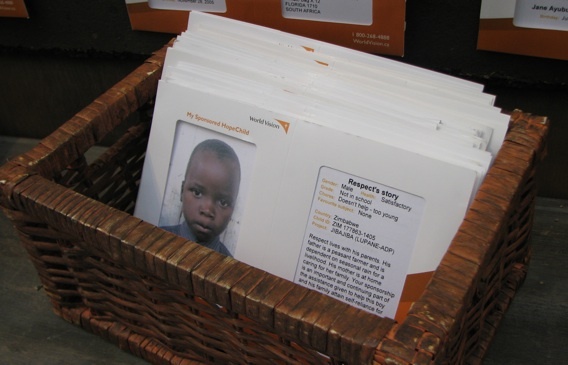 For the dates of ONE LIFE in your area, check the World Vision website.